Anybody who travels loves taking a good picture, but with so many people using their smartphones as their primary source for snapping that Insta-worthy photo there are some gadgets that will definitely up their photo game. 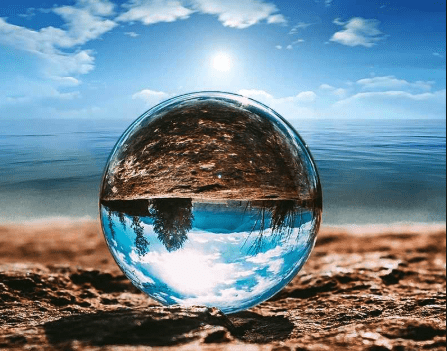 The lensball is basically a polished crystal ball that you can place in front of breathtaking landscapes, industrial areas, and people. The ball flips the image upside down so that you get the small image and the larger one behind it. It has the ability to create some very interesting shots, so it is definitely something to consider if you want to take some pictures that are out of the ordinary. If you want to take some cool night shots and your phone does not have a very powerful flash on it, then you may want to consider purchasing one of these. It will provide light so you can take quality night shots, and it will not use the battery on your phone as it contains its own. Flash often drains the phone’s battery making it necessary to carry a battery recharging pack. While most people enjoy uploading their pictures to social media and seeing them that way, some people still enjoy printing them off and sticking them up on the wall or other surfaces. 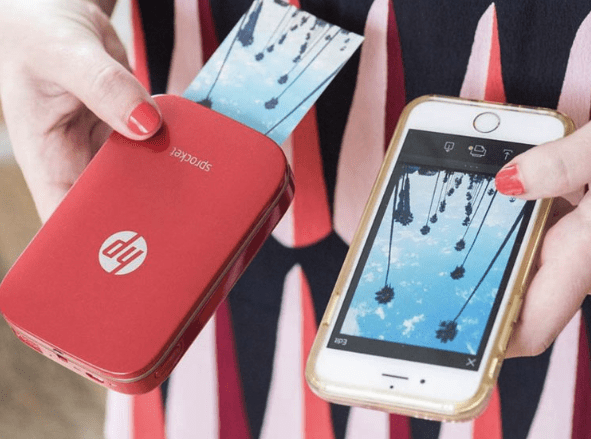 This portable printer fits in your bag and you can print pictures on the go. The printer pages used for it also feature a back that comes off with a sticky bit so you will not need to search for the tape to hang them up. This case is for the aspiring filmmakers out there who like to use their smartphones to shoot their videos with. It features an easy to hold grip while having attachments so that microphones and other accessories can be added on. The bottom also has an area so that it will easily screw on to a tripod if you have one. 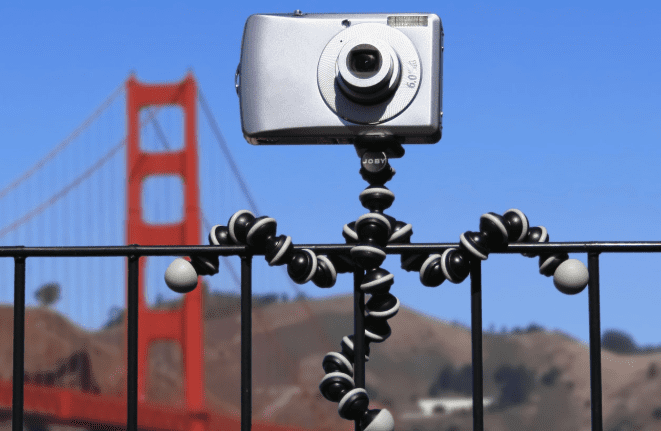 If you are shooting any kind of long exposure, videos, or even the basic selfie you may want to use a tripod. This tripod is a particularly good one as the legs can morph into all sorts of shapes so that it can cling to a variety of surfaces without any problems. It is not going to hold a massive DSLR camera but it will comfortably hold smartphones and some smaller cameras so it is an excellent tool for any type of photography. It is also quite light and easy to pack.